Description for Well Priced Villa in Gated Community - REDUCED! Bright and spacious affordable 2 bedroom villa in a secure gated community.\r\rThis villa features a large over sized pool a tropical garden and a brand new roof. 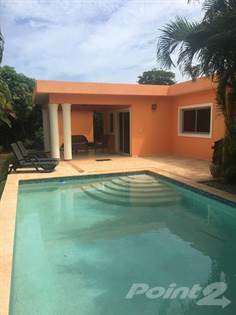 This villa is being sold fully furnished.\r\rContact us today to book your appointment to view this pretty tropical home. Features for Well Priced Villa in Gated Community - REDUCED! BACK ON THE MARKET - Bargain Villa! Hi, I'd like to find out more information about Well Priced Villa in Gated Community - REDUCED!. Thanks so much!